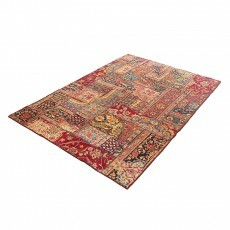 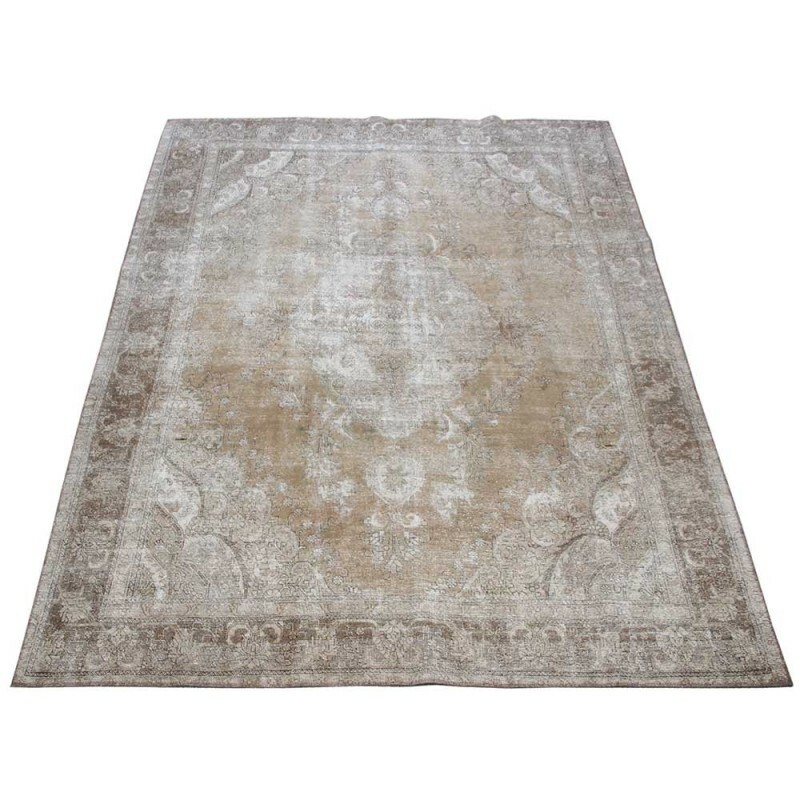 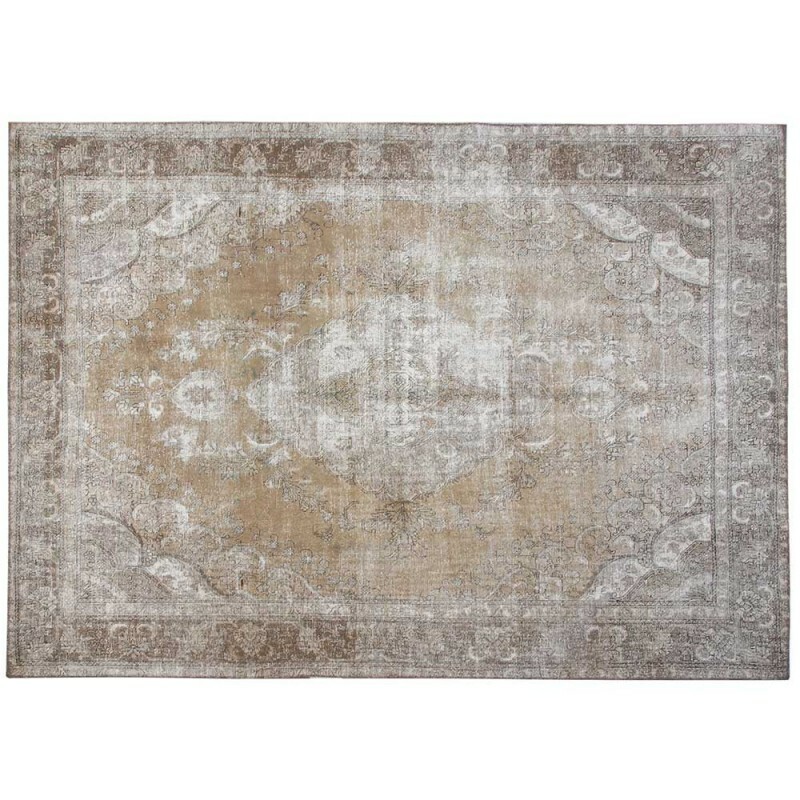 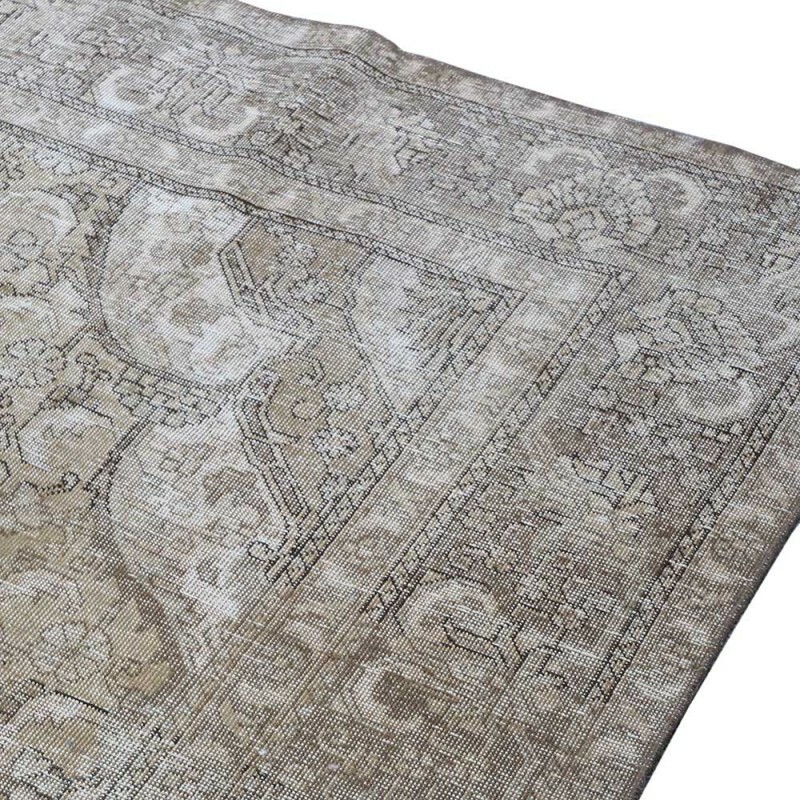 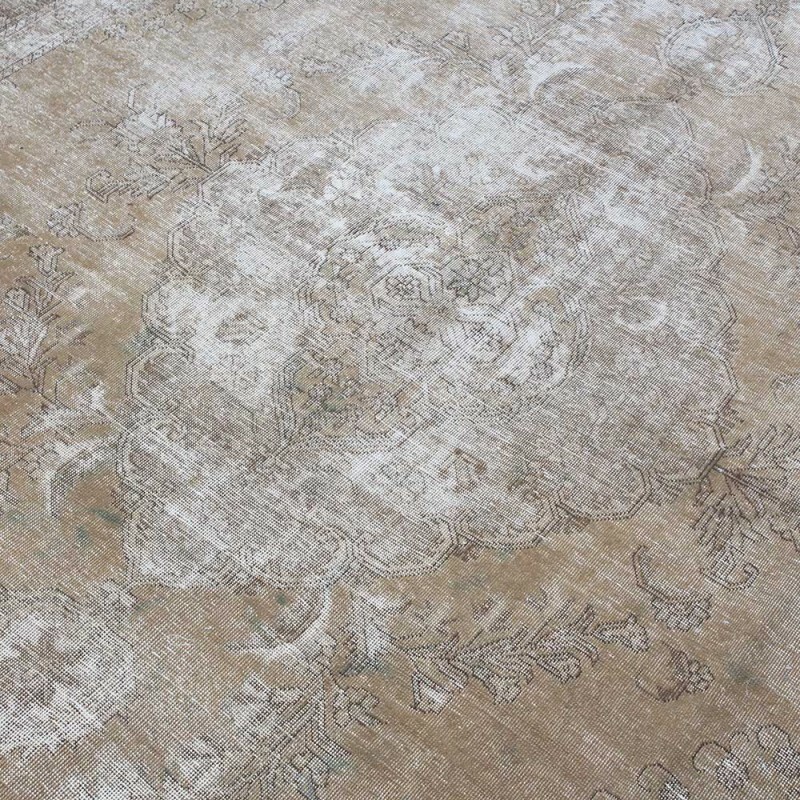 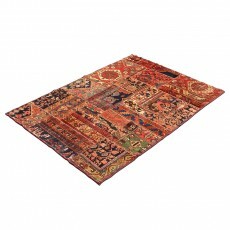 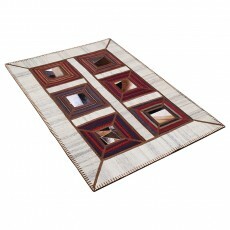 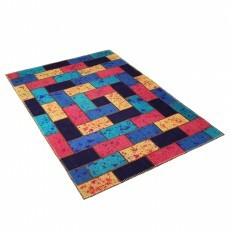 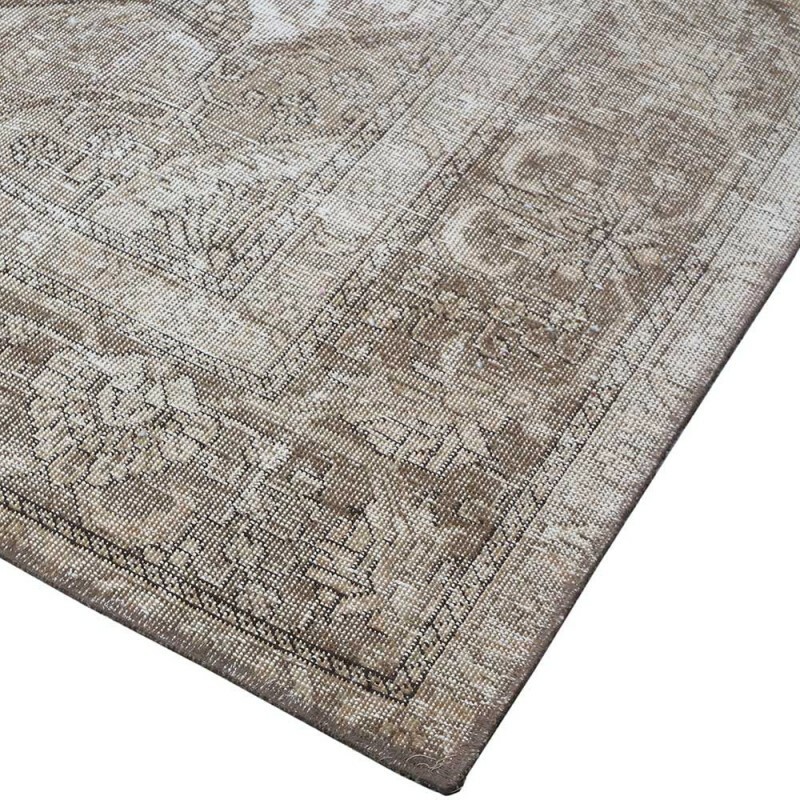 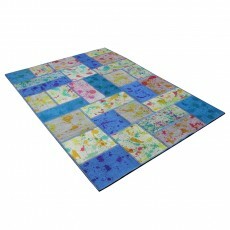 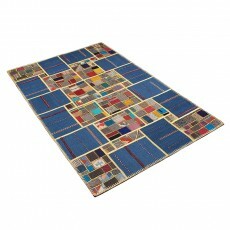 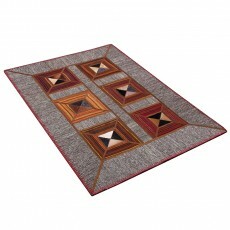 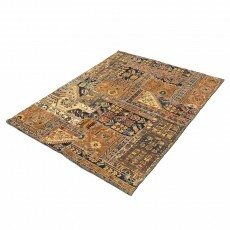 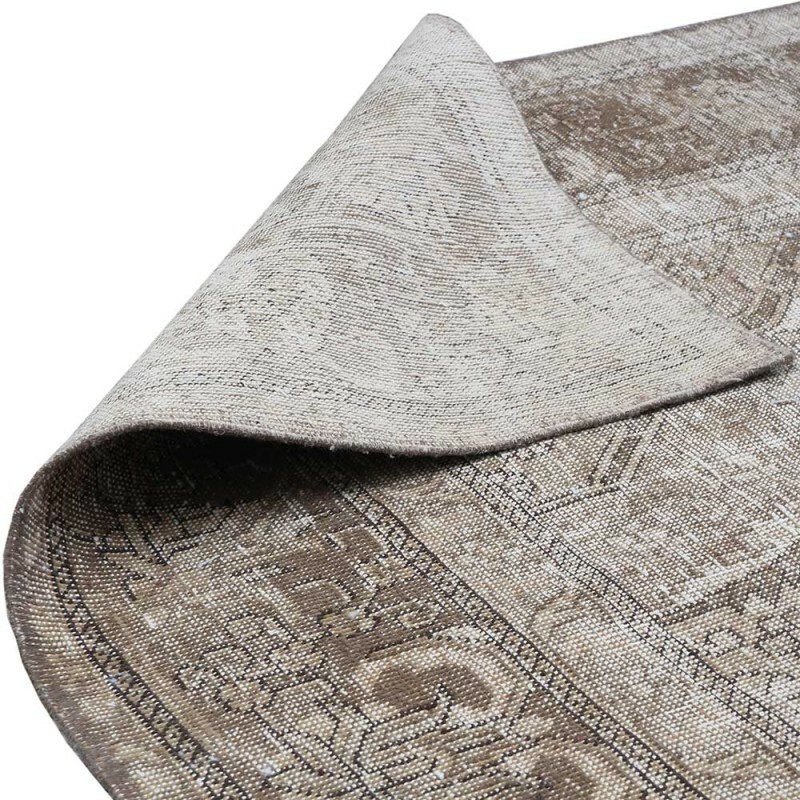 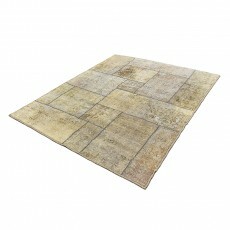 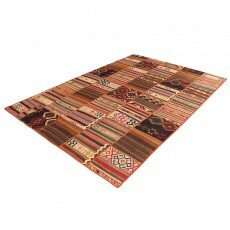 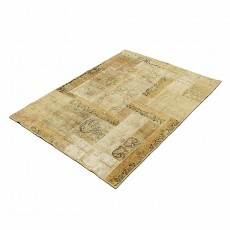 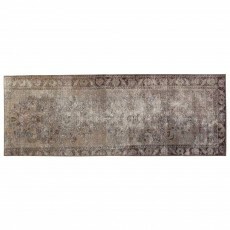 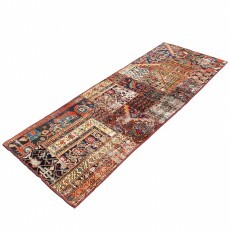 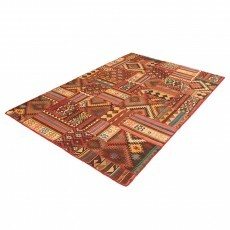 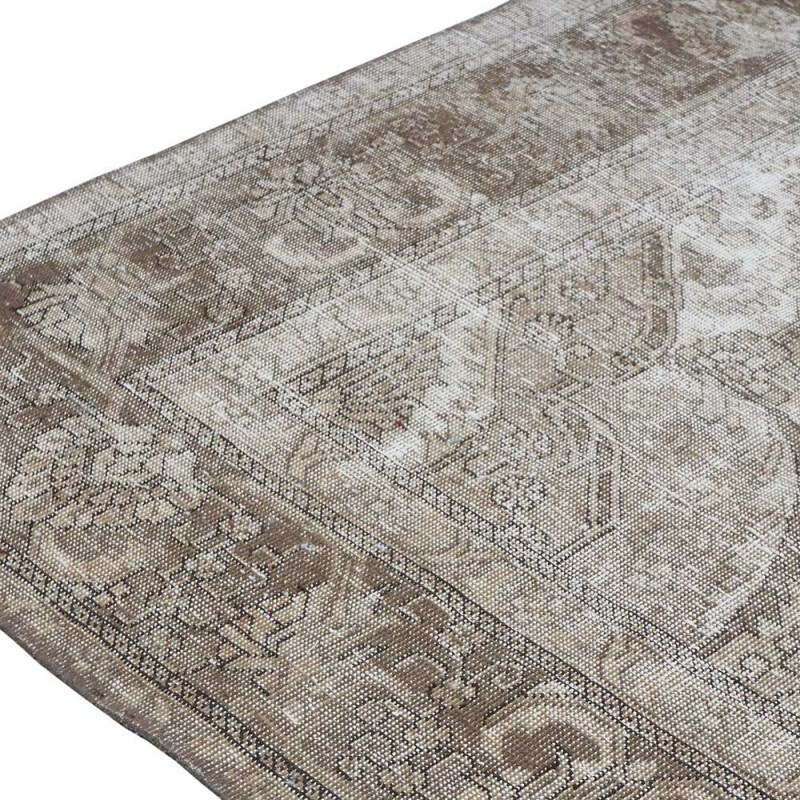 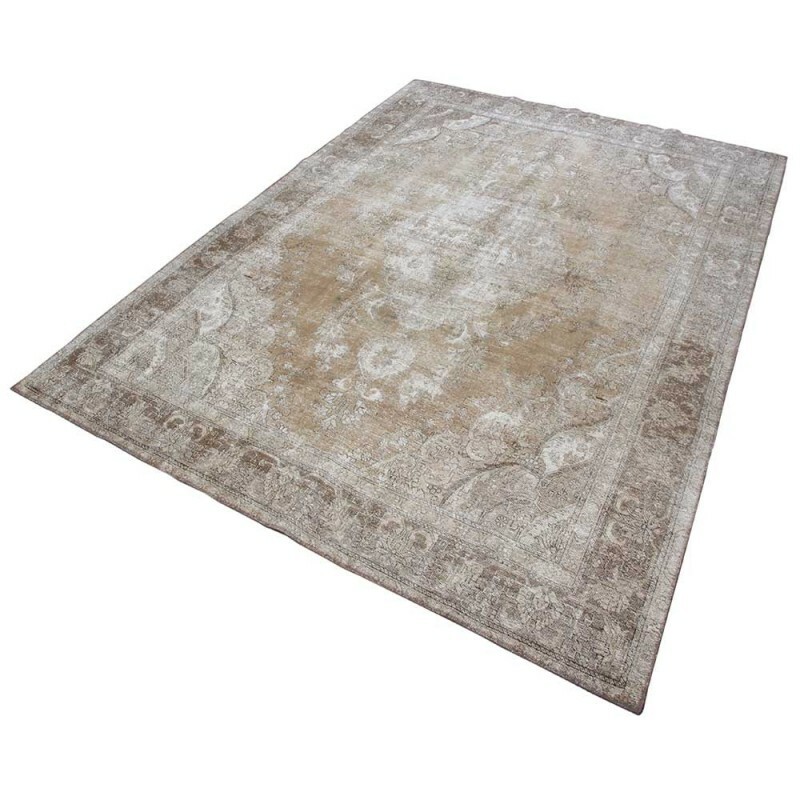 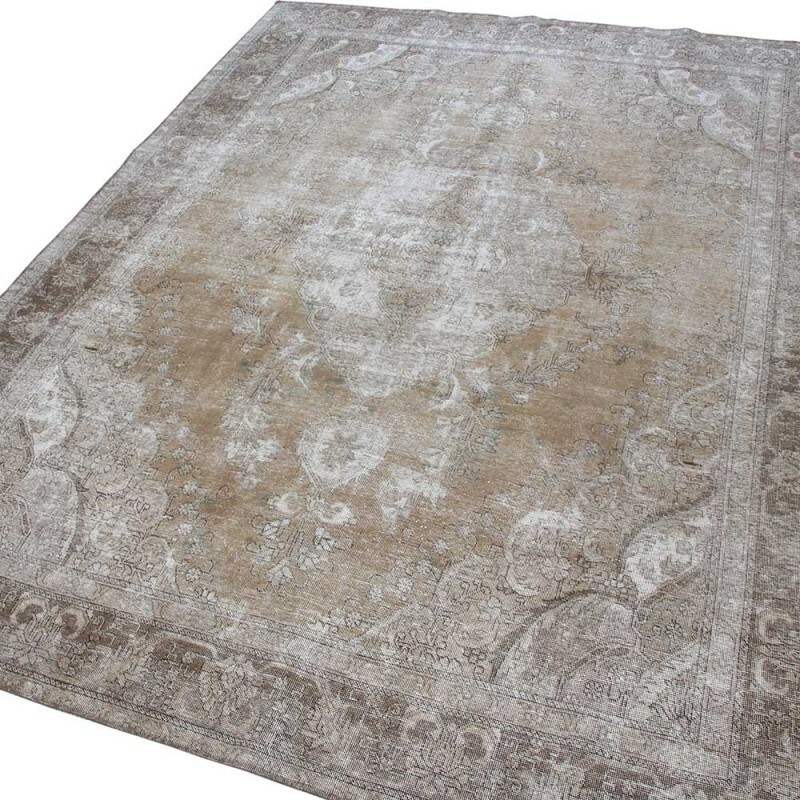 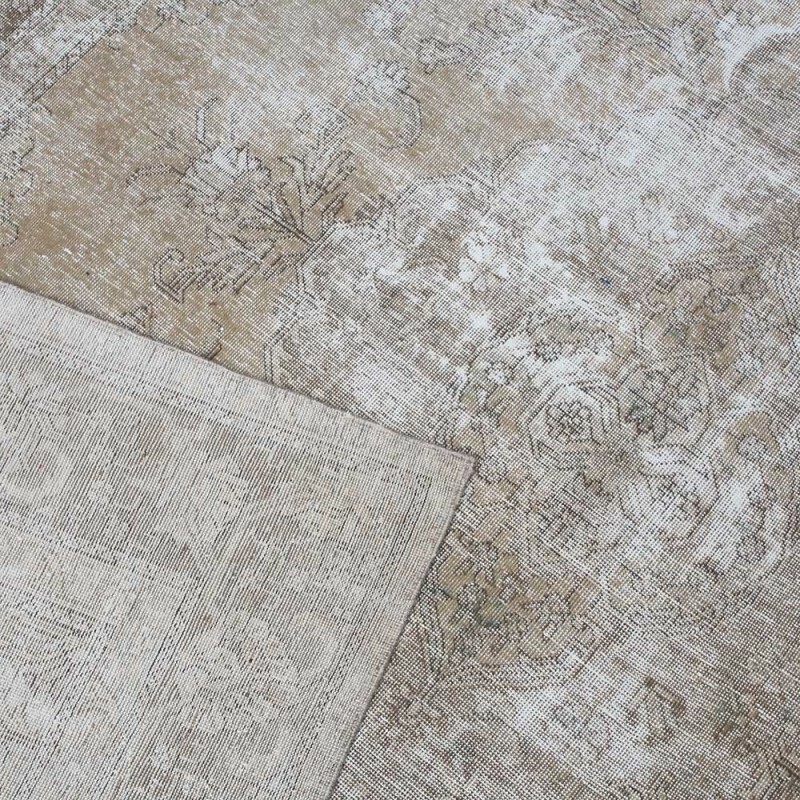 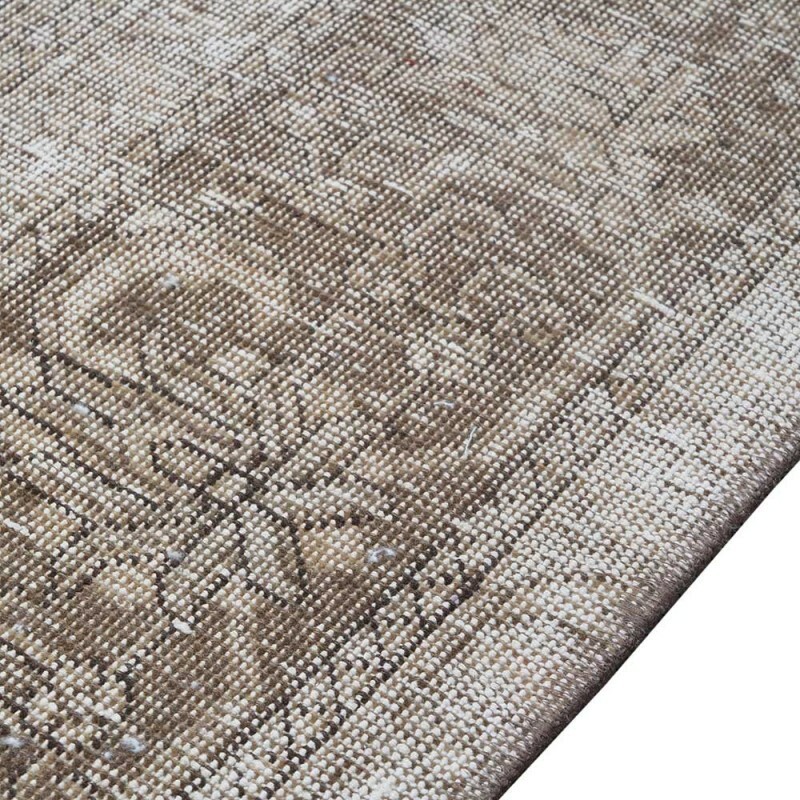 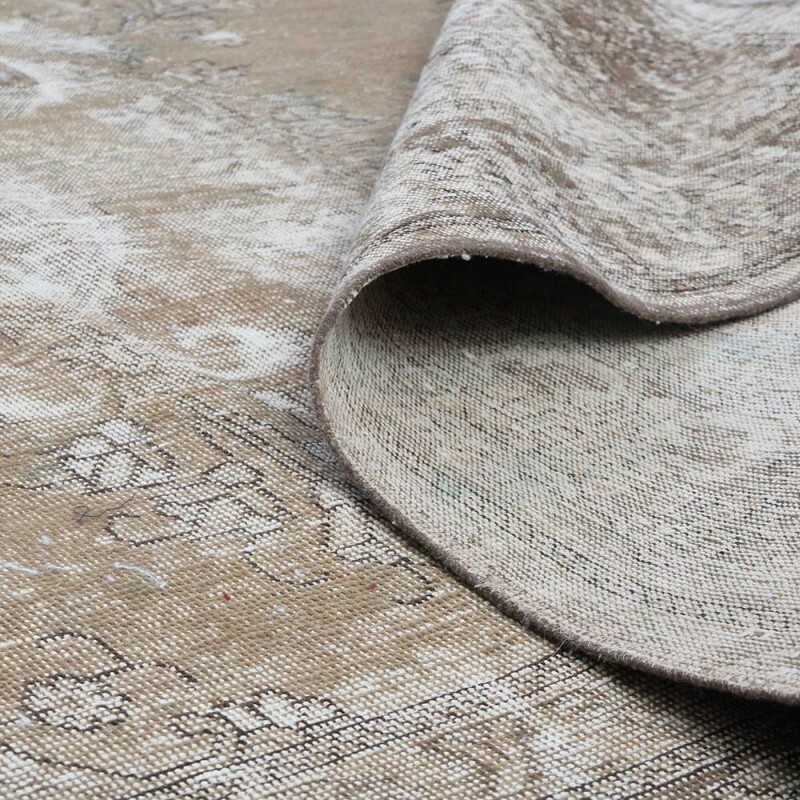 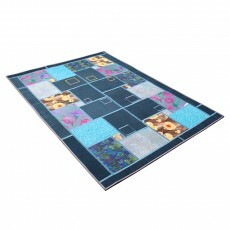 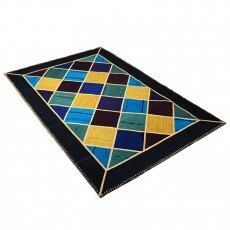 In recent years, a new trend emerged in the rug industry in which vintage and antique rugs are over dying. 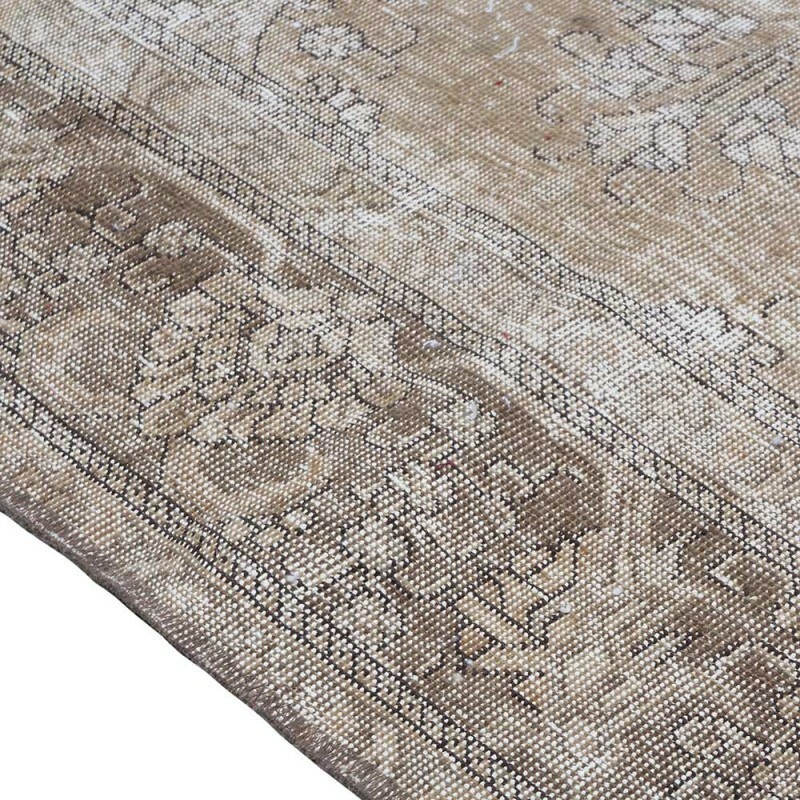 This is a technique that traditionally performed on vintage handwoven wool rugs, by which the original color is removed undergo a gentle dyeing process and then a single vibrant color is added, insofar as the initial patterns don’t completely fade, Over dying allows us to save beautiful antique rugs that may be worn And restore them to a new found glory! 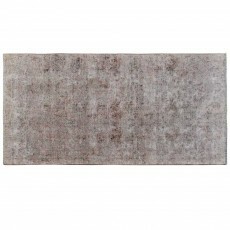 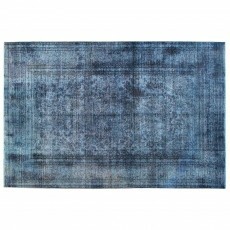 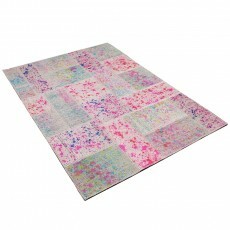 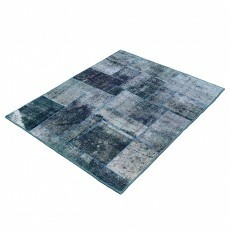 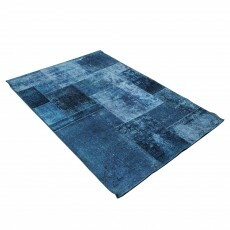 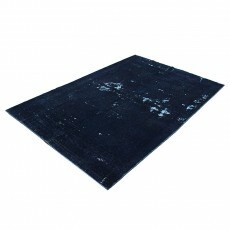 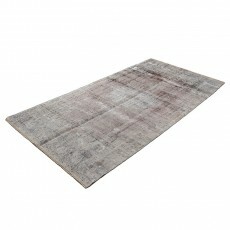 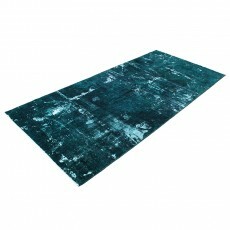 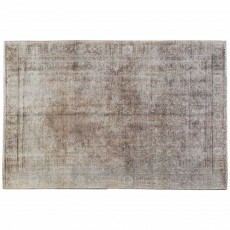 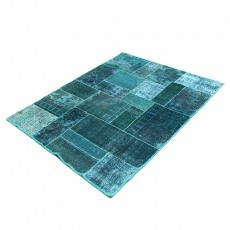 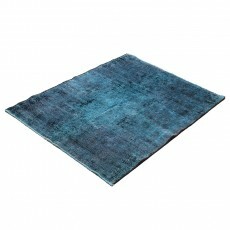 In recent years, overdyed rugs have found a special place in modern interior design.